Gentle and effective hand soap with a scent of fresh mint. Suitable for all skin types. 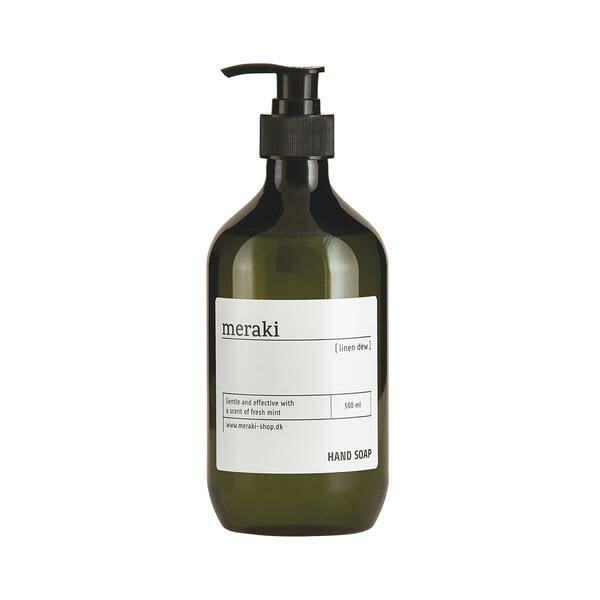 Meraki products contain no Parabens or dyes.